Windows Computer Backup App Update! Introducing Our New Kindle Fire Online Backup App! 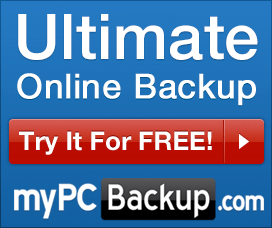 Reassigning Your Online Backup License Couldn’t Be Easier!